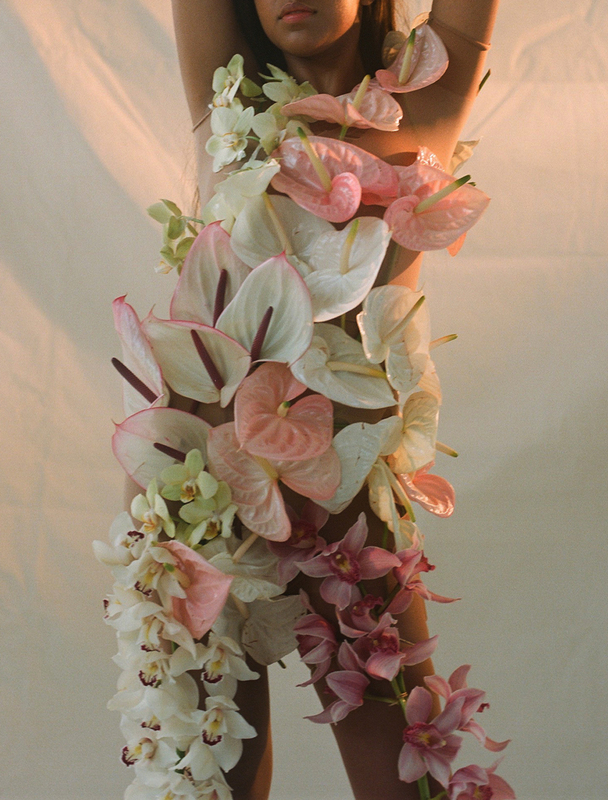 Spanish artist, photographer and art director Carlota Guerrero is one of our time’s greatest treasures. It seems like everything she touches turns to aesthetic bliss. 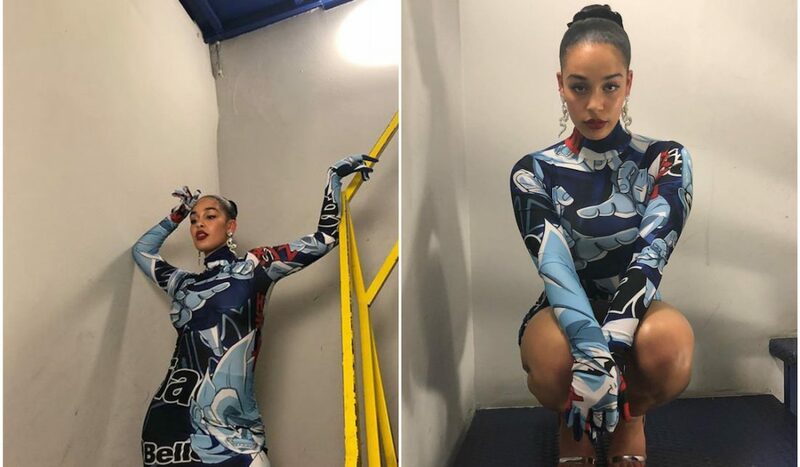 Carlota rose to sudden recognition when she worked together with Solange on the iconic album ‘A Seat at the Table’. Since then her portfolio has been filled to the brim with artistic creations that are guaranteed to make your heart sing. Carlota appeared out of nowhere and became a star overnight. Born in 1989, the Barcelona-based photographer has developed a strong and unique visual language that sets her apart from the rest. Prior to ‘A Seat at the Table’ , she lived a quiet life in Barcelona, developing her photographic and art directive skills to a tee. Despite this suddenly skyrocketed career, when looking at her portfolio, it’s clear that Carlota is not just a one-hit wonder – but rather a creative force to be reckoned with. Just like everyone else, I came across Carlota Guerrero through her art directive work on Solange’s album in 2016. It all started with Solange’s manager getting in touch with Carlota after finding her work on Instagram. 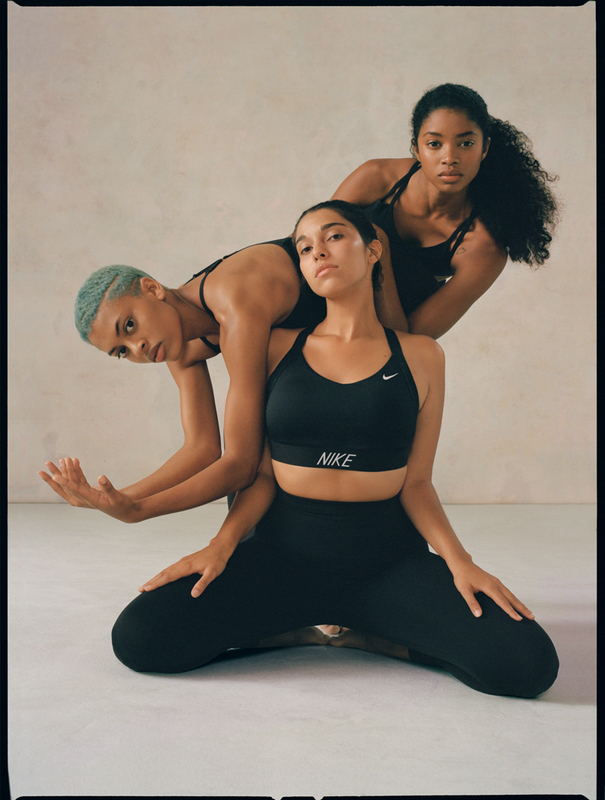 The two collaborated on a performative dance piece for the Tate Modern and their creative connection was so strong they set out to work together on the visuals for Solange’s album. Carlota and Solange spent the entire month of August driving from New Orleans to New Mexico in a van, shooting the music videos for Don’t Touch my Hair and Cranes in the Sky. Alan Ferguson (Solange’s husband) directed the videos while Solange and Carlota co-art directed them. 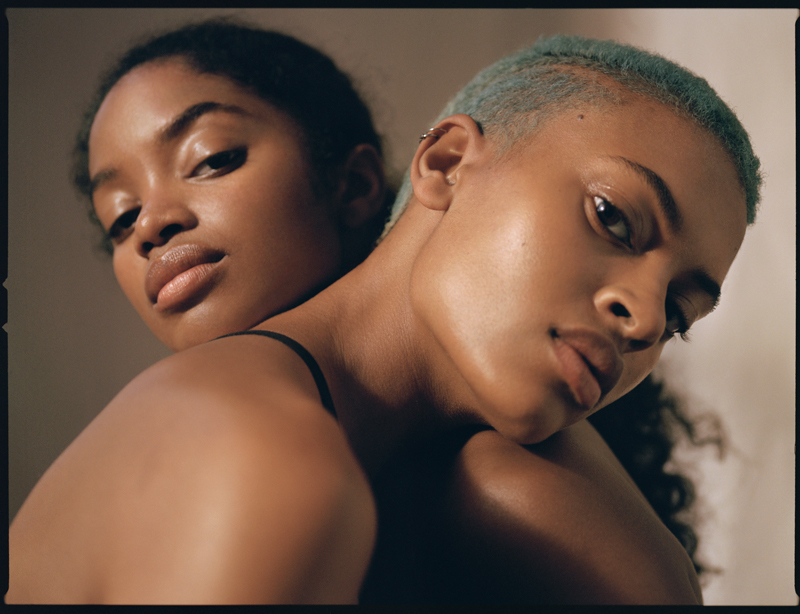 “The album has a very strong message about black community, and I had to learn a lot and help [Solange] translate such strong messages in a beautiful and clear visual language”, she tells It’s Nice That. A Seat at the Table launched with a 112-page book and two music videos that are so iconic Leonardo’s Mona Lisa better make way. Other than A Seat at the Table, Carlota has collaborated with brands such as The Fader, Bon Magazine, Nylon Magazine and Nike. Additionally, Carlota has been commissioned to interpret poems by the highly acclaimed Indian-Canadian writer Rupi Kaur. Although very different, the various projects all carry one common denominator: the dreamy Guerrero colours and compositions. So simple, yet so pioneering. Carlota has created an imaginarium of aesthetically intriguing objects, poses, clothing and compositions that she then captures with her camera for the world to see. In an interview with AlfredKerbs, Carlota explains that the colour palette she uses consists of “soft and low saturated colours and anything that seems harmonic, really. Relaxing textures and objects, things that could be the opposite to anxiety”. I couldn’t have put it better myself. Her compositions exude harmony and peace. It’s all so in tune with nature, politics, history and technology. 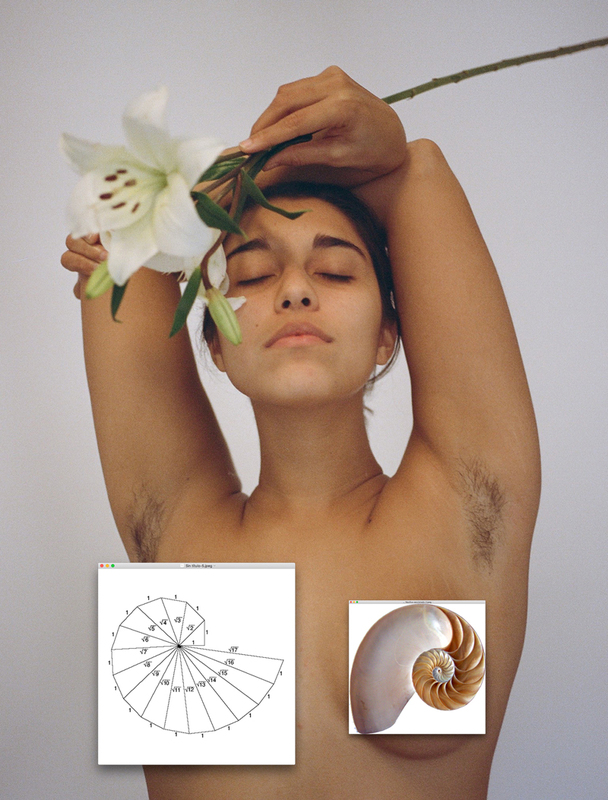 Her work channels messages of equality and feminism, often by portraying naked women in the most natural and empowering way possible. The way she instructs her models to pose, coordinated with props or outdoor surroundings, results in mesmerising visual poetry. When, in the same interview, asked what the perfect day would consist of, she responded: “I have two kinds [of perfect days]. The first one would be on any island, with lots of fruit for breakfast, naked on some rock, swimming in the ocean, reading a book, being calmed and relaxed… with a glass of wine in the evening. And the second one would be a day working on a project I love with people I love. Those are the best days.” Ughh, marry me already.